Use this guide to understand what your peers are focused on, how to level up your skills, and get ahead in mobile. 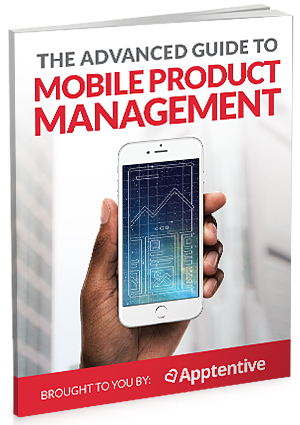 The Advanced Guide to Mobile Product Management was created for senior product managers. Understand what your peers are focused on, how to level up your skills, and get ahead in mobile.